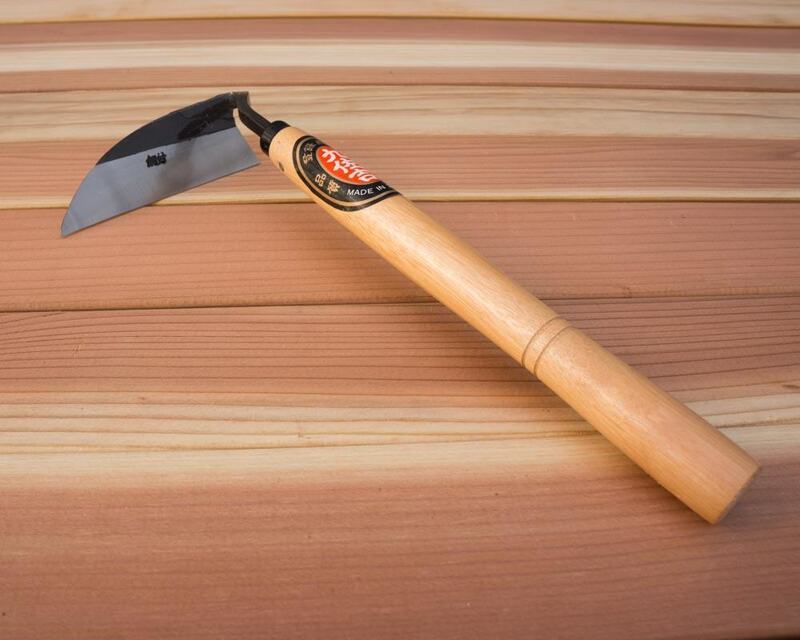 Every month we give away one brand new Japanese hand weeder to a new subscriber. “The Japanese weeding tool (which I just won-yeaaa!) is a great tool for weeding. When we place an order for certain tools, you’ll get an invitation to pre-order and receive 10%-20% off. These pre-order deals are only available to subscribers. To get an idea of this kind of discount, check out this recent newsletter. In addition to discounts, we’ll share with you tips and techniques that will help you get the most out of your hand tools (whether or not you’ve bought tools from us). We typically send updates 1-2 times per month. It’s easy to unsubscribe at any time. “This is a real surprise and so excited, Thank you. Couldn’t believe.